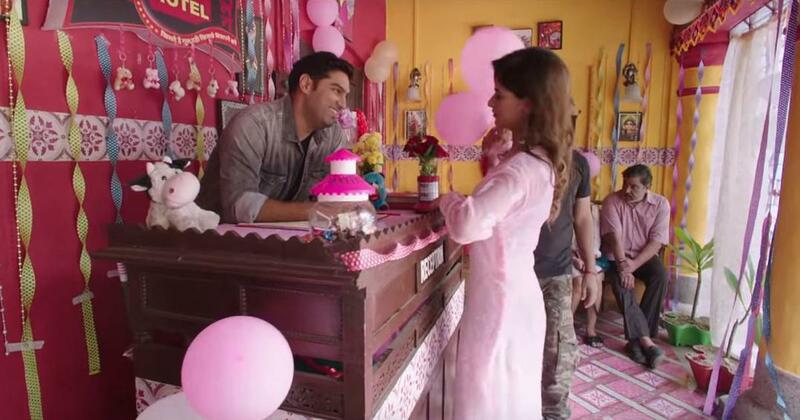 Directed by Vishal Mishra, the film stars Kunaal Roy Kapur, Karishma Sharma and Jaideep Ahlawat. “Kiss karun mein kidhar (where can I kiss)?” rues the singer in the title track of Vishal Mishra’s Hotel Milan, explaining that gardens are dangerous for young lovers since they could attract the wrath of the police. Sung by Brijesh Shandilya and Shyamoli Sanghi, the two-minute song details the struggles of young lovers looking for privacy in crowded public spaces. Make your way to Hotel Milan, declare Amjad Nadeem’s lyrics. The song, composed by Nadeem, features a rap sequence by Enbee. Hotel Milan centres on three youngsters who set up a lodge that charges young couples by the hour. Their project invites the wrath of a political outfit. 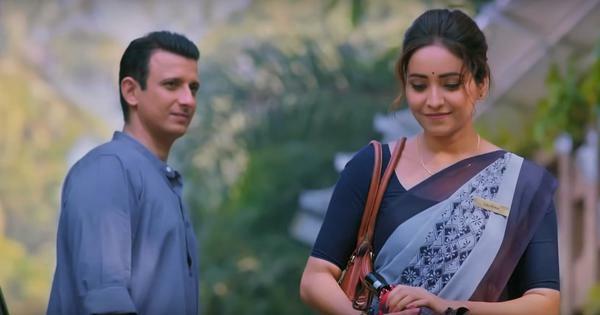 The film takes on the so-called anti-Romeo squads that were introduced by Uttar Pradesh Chief Minister Adityanath, ostensibly to crack down on sexual harassment but misused to harass and shame young couples. Starring Kunaal Roy Kapur, Karishma Sharma, Zeishan Quadri and Jaideep Ahlawat, the film will be released on September 14.